Please contact me so we can schedule your Pre-wedding trial run and get your wedding date on my calendar! 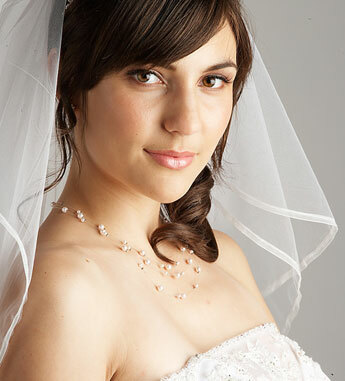 Bridal Make up and Hair Northwest is the perfect choice for your special day! Services performed in my salon or on location. As a licensed Cosmetologist, Esthetician and Make Up Specialist with over 25 years experience, you can relax on your wedding day knowing that I will work with you to accommodate your ideas and style to create a personlized look just for you that will enhance your natural beauty. A look that will be admired in your wedding photographs for years to come. I also offer skincare consultations and Bridal Spa Parties with the option of obtaining products that will prepare your skin for picture perfect photos. © 2008 Bridal Make up and Hair Northwest. All rights reserved.